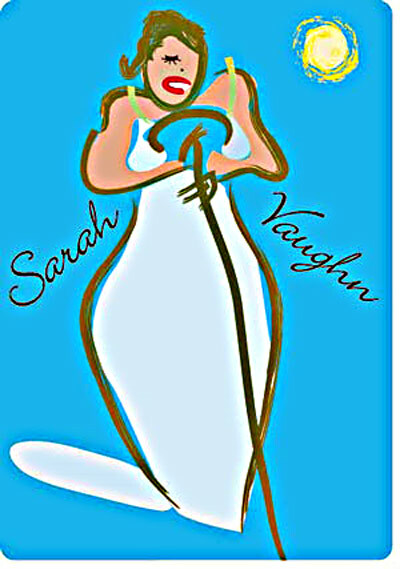 Sarah Vaughn was immediately thrust into stardom after a winning an Amateur Night performance at Harlem's Apollo Theater. The girl was talented to the bone folks! Recording and critical success led to numerous performing opportunities, packing clubs around the country almost continuously throughout the years of the late 1940s and early 1950s.